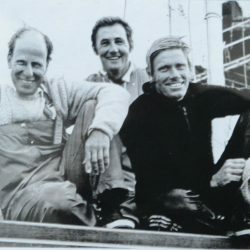 30 years ago today Kay Cottee set off around the world! 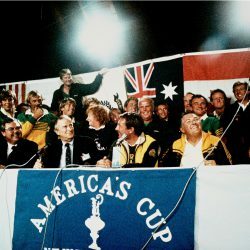 - Australian Sailing Hall of Fame 30 years ago today Kay Cottee set off around the world! 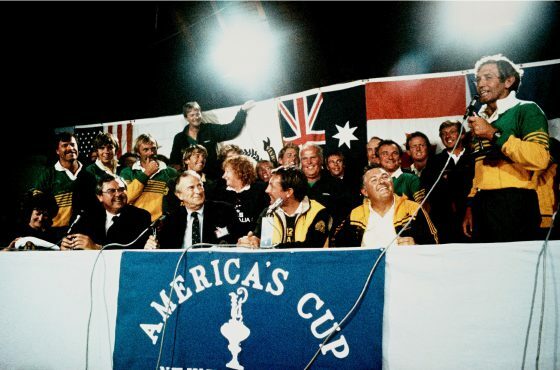 HomeNews30 years ago today Kay Cottee set off around the world! 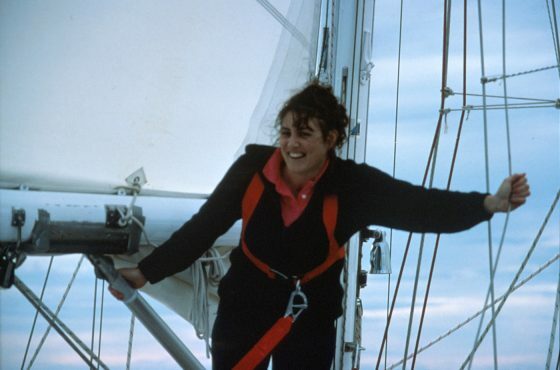 On 29 November 1987 a 33 year old Australian women set off to sail solo around the world. 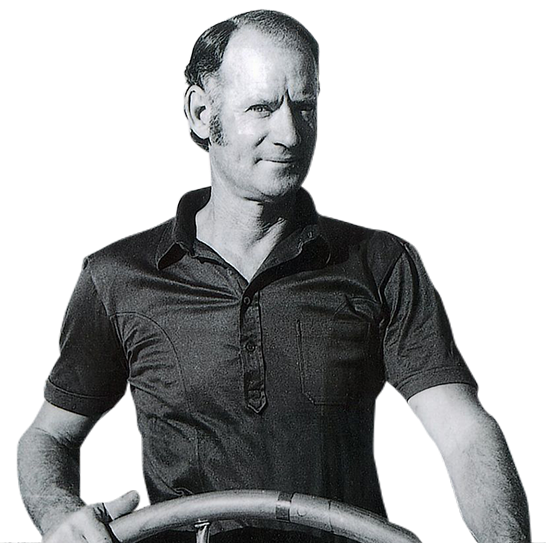 Aboard the 37 foot yacht, Blackmores First Lady, Kay Cottee conquered more challenges than many of us face in a lifetime, and in doing so, she became an inspiration for generations to come. 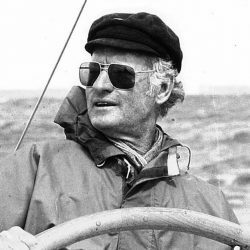 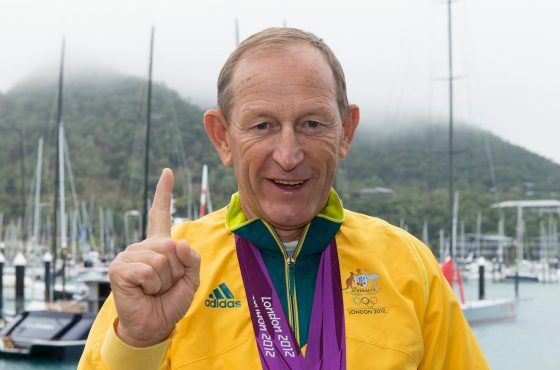 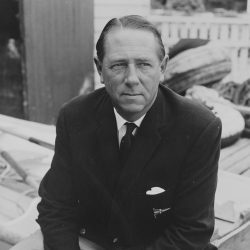 Inducted into the Australian Sailing Hall of Fame earlier this month, today marks the 30th anniversary of the beginning of Cottee’s voyage. 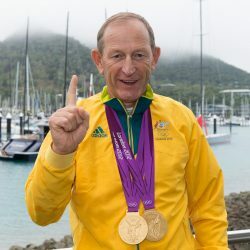 “Kay Cottee inspired generations of female sailors when she became the first woman to sail unassisted, non-stop around the globe,” said the Australian Sailing Hall of Fame Selection panel upon her induction. 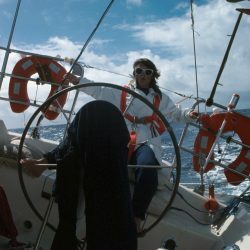 As the first woman to perform a single-handed, non-stop and unassisted circumnavigation of the world by way of both hemsipheres, Cottee completed her journey when modern GPS was in its infancy. 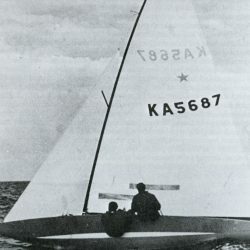 the longest period alone at sea by a woman; and the greatest nonstop distance covered by a solo woman. 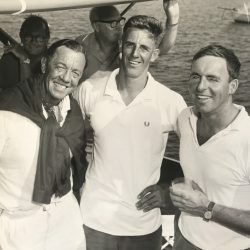 Cottee and her major sponsor, Blackmores used the voyage to raise more than $1 million for the Reverend Ted Noffs’ Life Education Program. 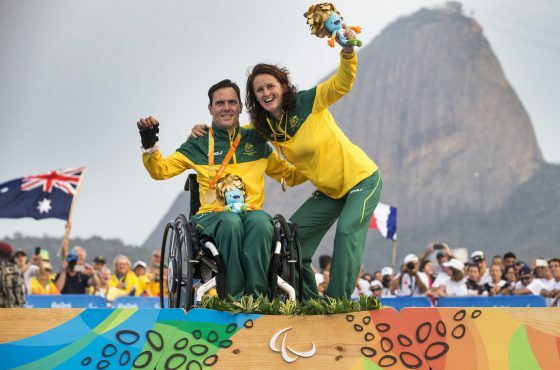 Cottee also undertook an 18-month national schools tour, speaking to over 40,000 senior high school students, inspiring them with her message that you can achieve your dreams if you work steadily towards them. 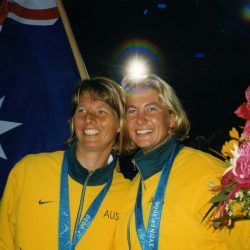 Today, Kay Cottee lives a quiet life running a marina on the NSW north coast, and fulfilling her creative passion with painting and sculpting. 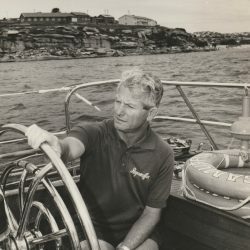 Her boat, Blackmores First Lady is on display at the Australian National Maritime Museum, where visitors can experience first hand the conditions that Cottee endured during her six months at sea. 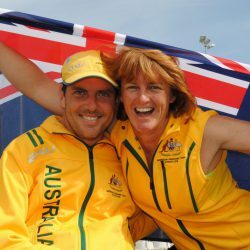 Cottee and her close friend Marcus Blackmore continue to sail together, having recently completed the ARC race. 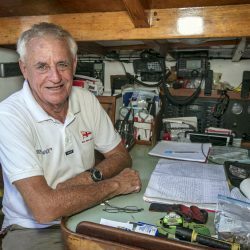 She has also sailed across the Pacific and through the Panama Channel aboard Blackmore’s boat in recent months.